Giant Tiger Stores Limited is Canadian, Eh! 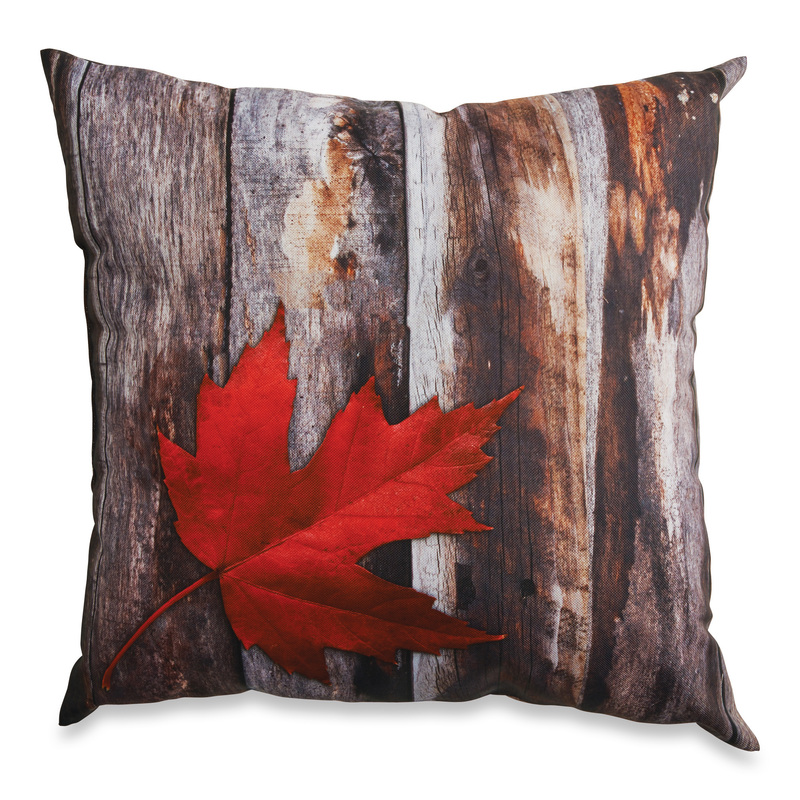 The all-Canadian retailer was founded in 1961 in Ottawa’s Byward Market. That historic location is still in operation today and stands as a reminder of Giant Tiger’s entrepreneurial and Canadian roots. As the discount retailer of choice, Giant Tiger is committed to saving Canadians time and money through everyday low prices, an incredible flyer program, ad match guarantee and a focus on exceptional customer service. For you. For less. 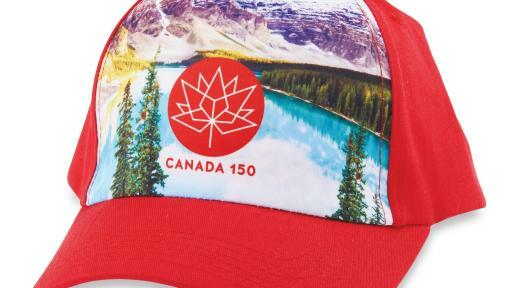 Giant Tiger has what you need to celebrate Canada Day in style! 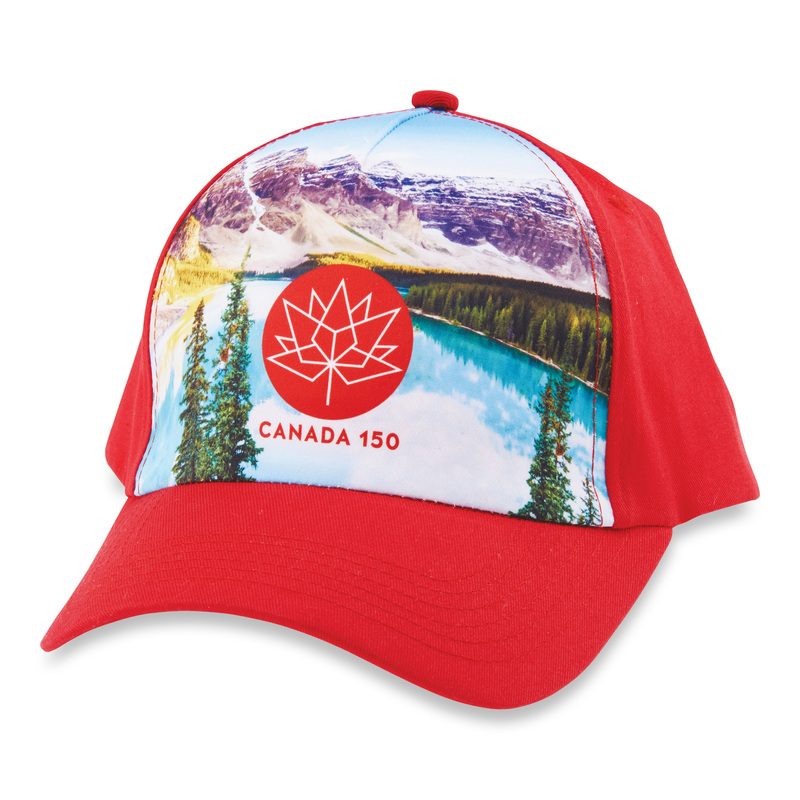 There is no doubt we are Canadian’s go-to destination for red and white fashion for the whole family. From seasonal décor, to our large selection of patio and party accessories, Giant Tiger has what you need to stay on budget and have fun. Fireworks available online and in select markets. Giant Tiger is proud to make a difference in the communities we call home by building lasting relationships with local organizations to benefit causes that affect customers and communities directly. Giving back is deeply rooted in the corporate culture and makes Giant Tiger a community proud retailer. 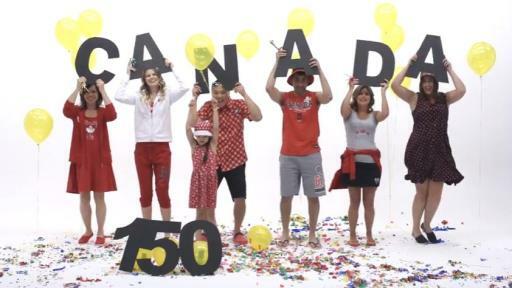 As such, in celebration and recognition of Canada 150, Giant Tiger, a proud Canadian community retailer, has partnered with local organizations across Canada to make a big difference in our communities. 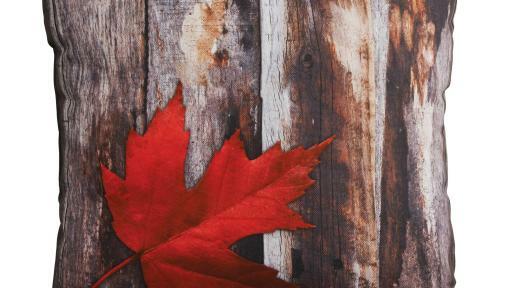 From Alberta to Nova Scotia, Giant Tiger will be hosting events and announcing community initiatives across Canada. These donations are making an impact in our communities and helping to build strong foundations for the next 150 years!